Today SanDiegoRadio caught up with the newest member of BCA Sports and the San Diego Padres. 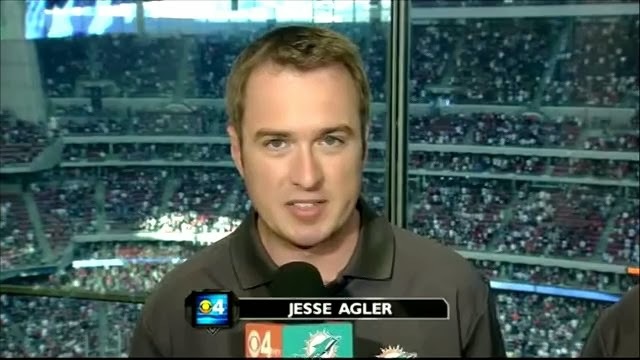 Jesse Agler, most recently with the Miami Dolphins preseason games calling play-by-play for the football team, as well as hosting talk shows for the Dolphins. 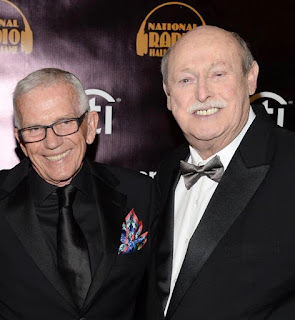 Jesse will be on the radio broadcast team as well as Director of Content for the Padres. When asked how he feels coming to San Diego, Jesse tells SanDiegoRadio "I'm just looking forward to getting out there and getting started." "I am also excited to got to explore the area. It's beautiful and a tremendous setting for baseball"
Expect a full interview with SanDiegoRadio when Jesse arrives in town. Welcome to San Diego, Jesse!